Be the successful woman you know you can be – in MINUTES! This powerful subliminal audio recording will quickly and easily unlock ALL of your feminine energy and performance power! The Power Woman! 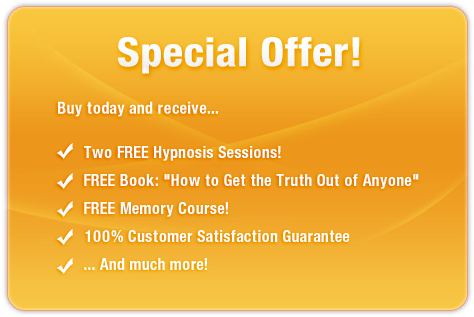 session features the latest in subliminal messaging technology to deliver thousands of potent, inspiring, life-enhancing messages directly to your subconscious – allowing you to unleash the winner inside in just MINUTES! Don’t settle for less than success! Purchase Power Woman! TODAY and enjoy these fantastic benefits straight away!